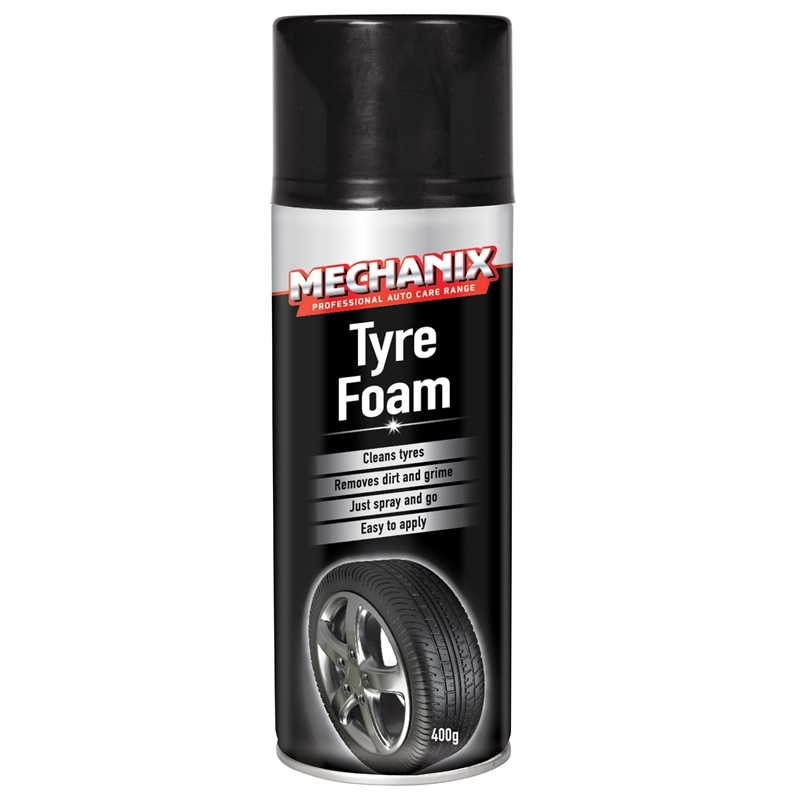 Mechanix Tyre Foam cleans and removes dirt and grime from tyres with its easy to use application. Simply spray and leave. 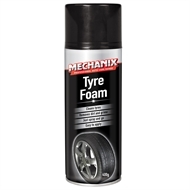 If tyres are excessively dirty or muddy, first rinse with water and then apply Mechanix Tyre Foam.